The village of Parbold is in Lancashire in the valley of the River Douglas and with the Leeds & Liverpool canal passing close to the town centre. The mooring site is served well by road and rail links providing customers with easy access to the towns and cities of the North West. From here, it is also only a short cruise into some of the most spectacular countryside in the country. 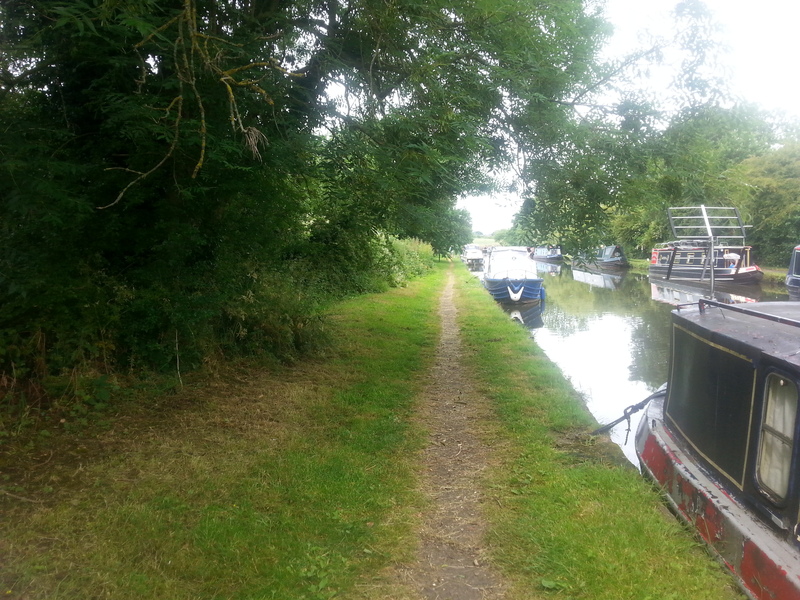 The linear site is approximately 170m long and provides space for up to 9 vessels moored against the off-side bank. The site is to the rear of the Windmill pub and is approximately three quarters of a mile from Parbold. Access to the site is from the A5209, approximately five minutes' drive from junction 27 of the M6. 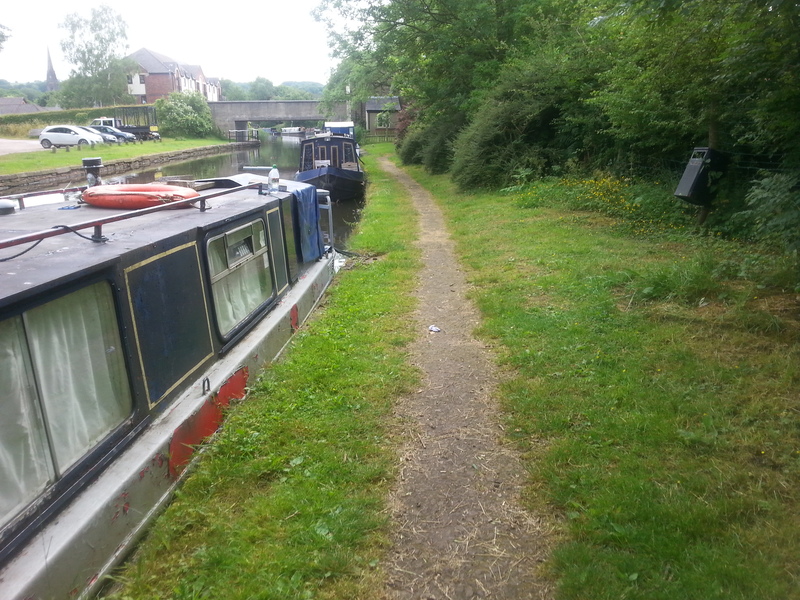 The nearest facilities, including toilets, water and elsan, are at Burscough Bridge which is approximately 4 miles west of the site. 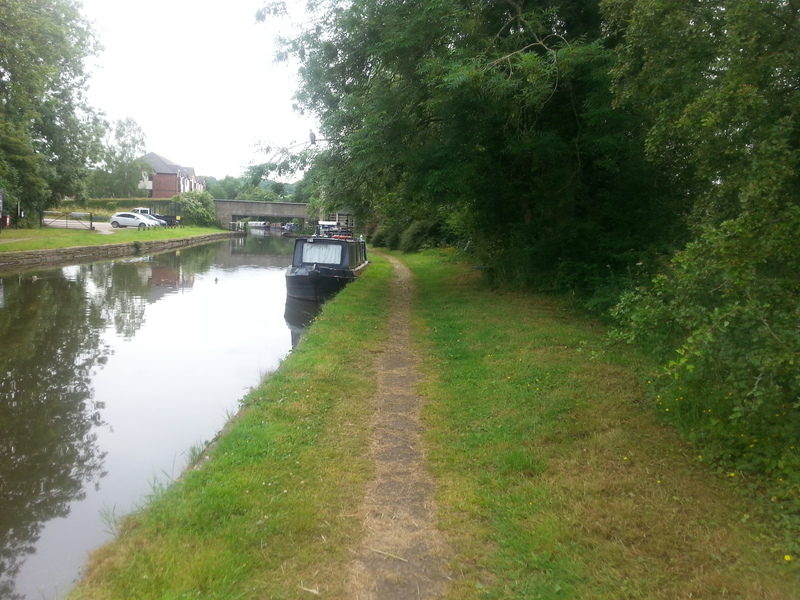 Water is also available at the Junction of the Rufford Branch. The site does not have car parking. 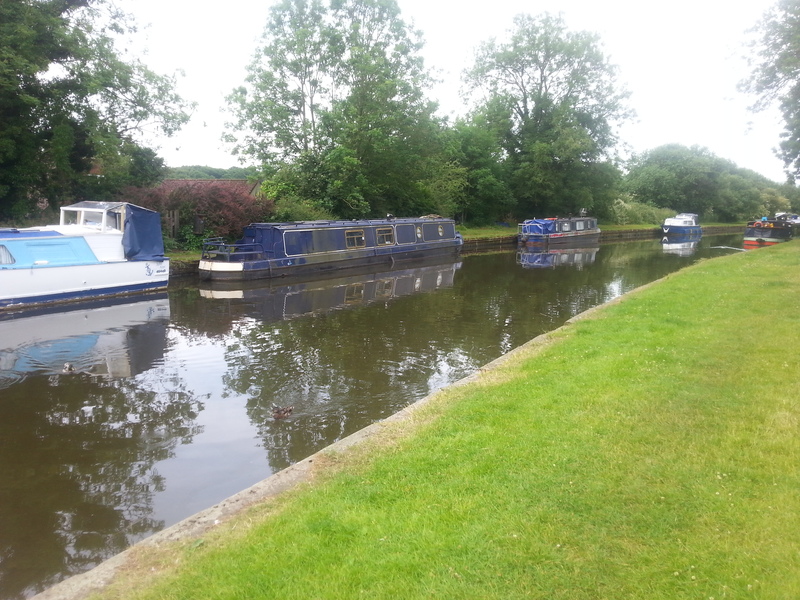 A council owned car park is available on the towpath side of the canal, opposite the mooring site. 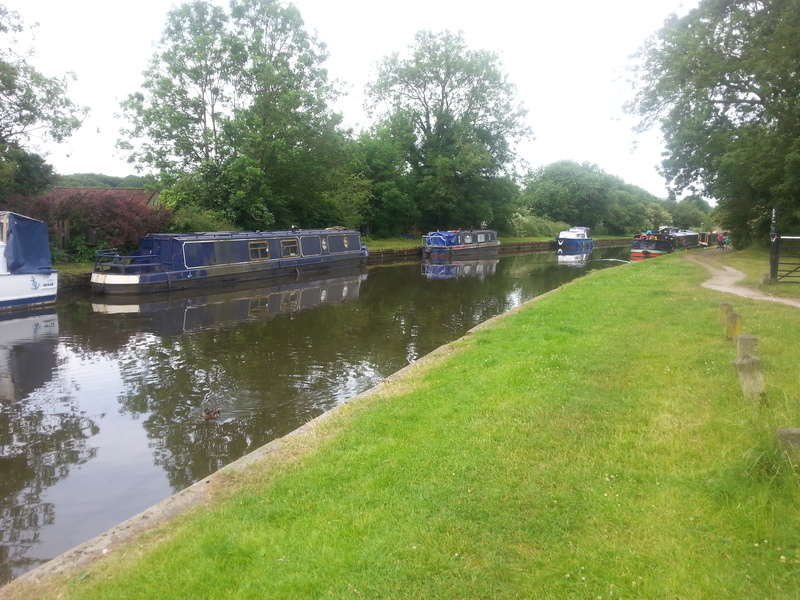 Mooring rings are installed at this site but pins may be needed dependent on boat length and spacing of rings. 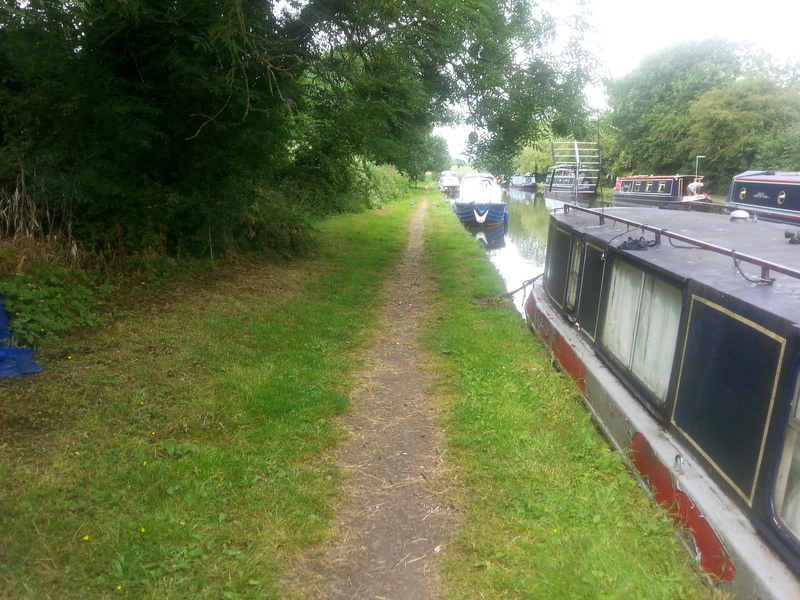 There is a public right of way along the mooring site on the offside path.